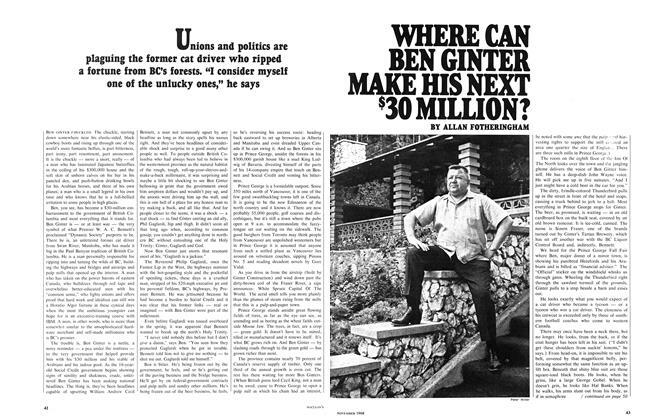 WHERE CAN BEN GINTER MAKE HIS NEXT $30 MILLION? "There is discontent because this is a hierarchical academic community for everybody but students"
FAST, FAST RELIEF FROM CITY HALL! Tiny Tim -God bless him! LIGHTS! CAMERA! A LITTLE ZAP OF BUTTOCK!